Flying around an active volcano can be dangerous business. Just ask Trinco, he lost a quad making this video, but we think it may have been worth it. 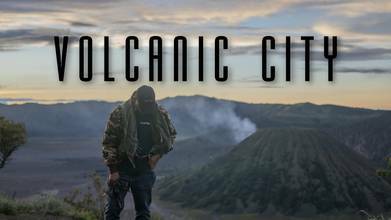 He rips up the terrain in Indonesia, flying over and around: Mount Bromo, the active volcano in East Java; the active stratovolcano Kelud which is one of the very active volcanos around the Pacific Ring fo Fire; and the beautiful, tiered Tumpak Sewu Waterfalls. He may have lost his quad, but he earned an FPV Pilot to Watch nod from us.